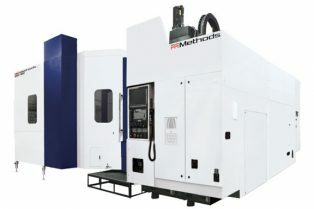 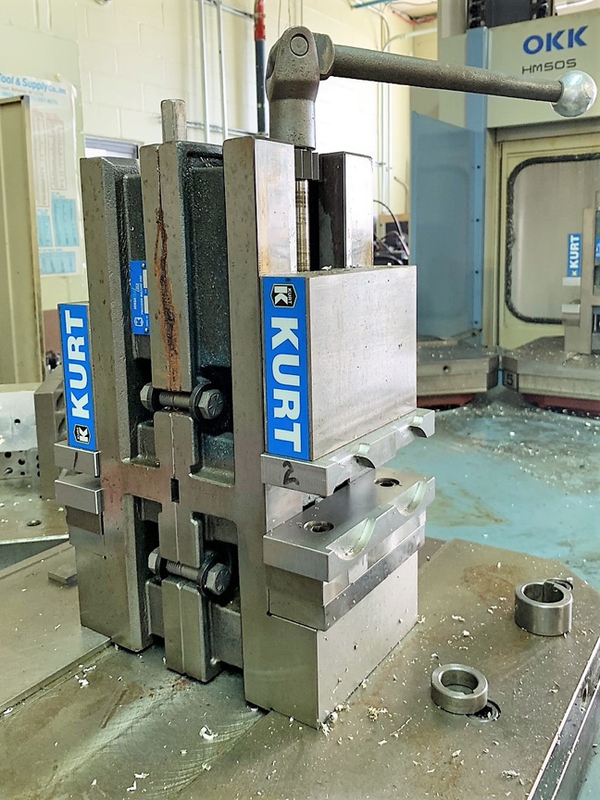 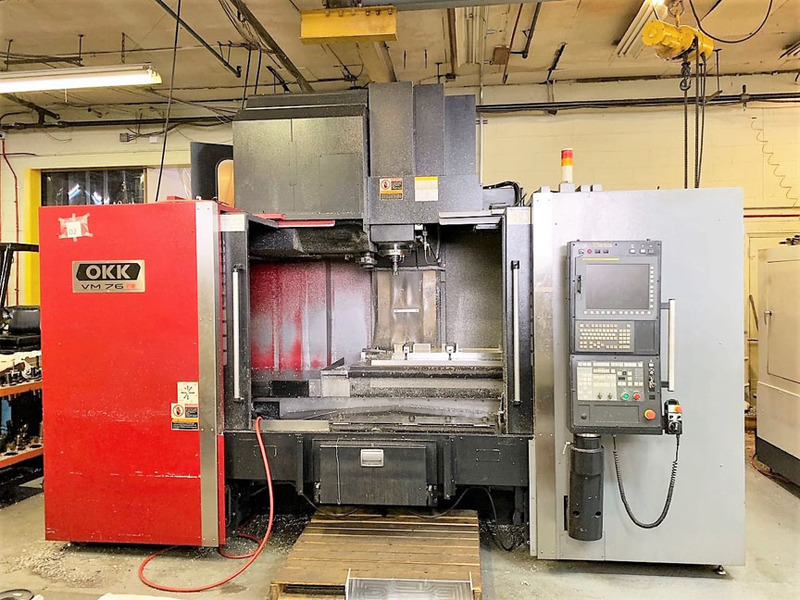 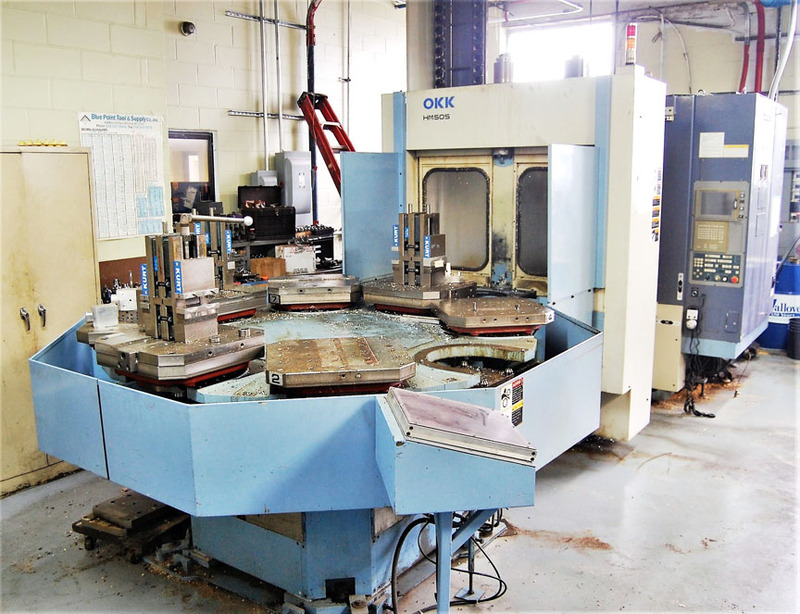 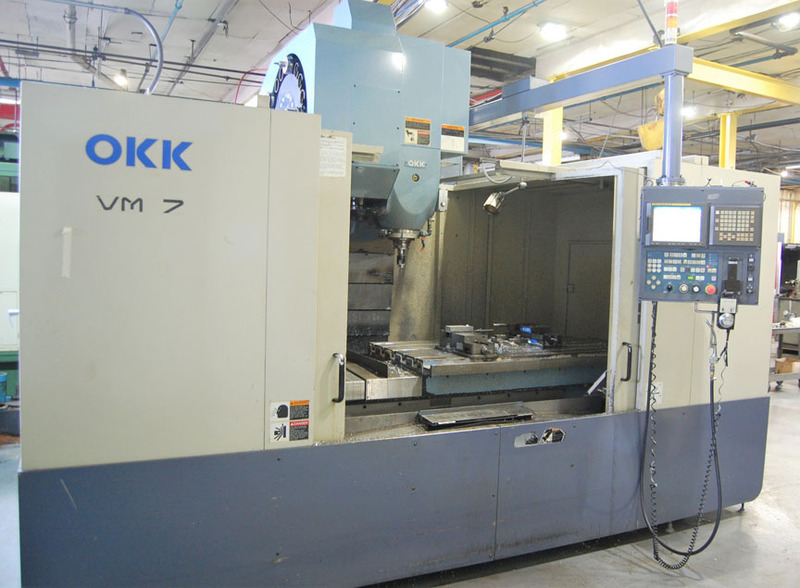 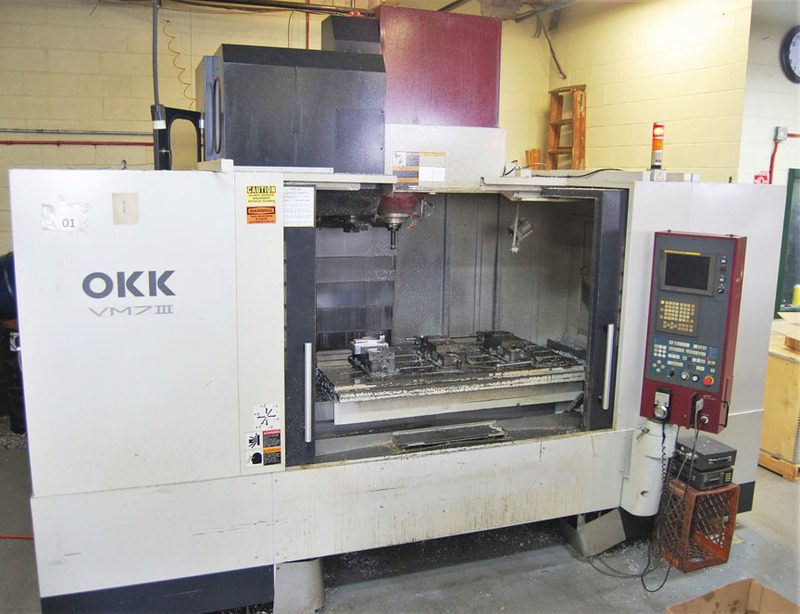 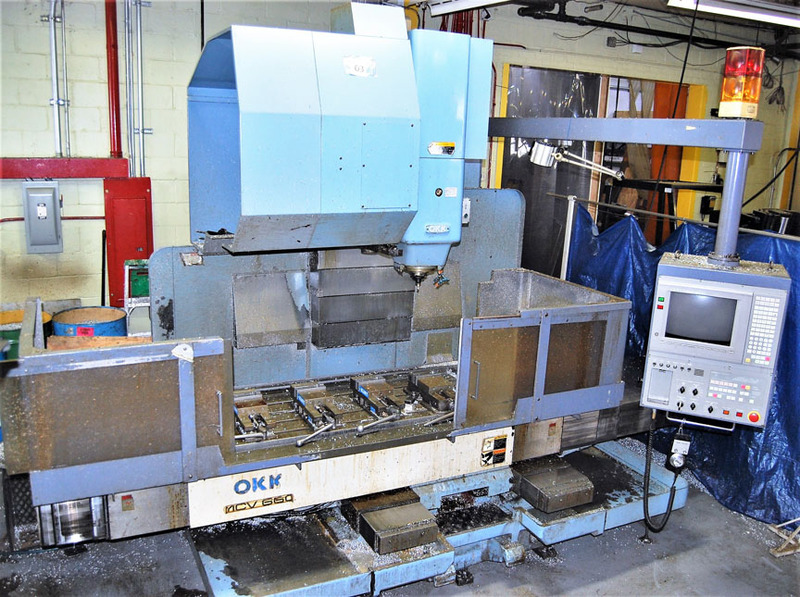 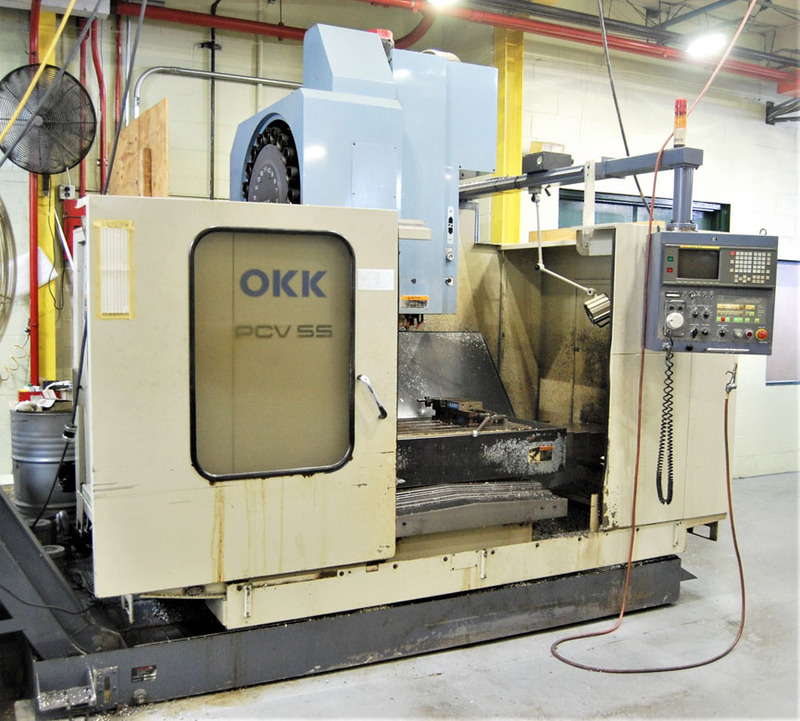 VERTICAL MACHINING CENTERS: 2012 OKK VM76R with Fanuc 31i, 2004 OKK VM7III with Fanuc 160is, OKK PCV55, OKKVM7, 1997 OKK MCV660, OKK PCV510, OKK PCV50/60, Matsuura MC1000VS • HORIZONTAL MACHINING CENTER: 2000 OKK HM50S with 8-Station Pallet Changer • CNC TURNING CENTERS: 2004 Daewoo Puma 240B, Hardinge “Conquest” with Fanuc 18T; WIRE EDM: 2000 Fanuc “Robocut” with Fanuc 18i • TOOLROOM MACHINERY: Sunnen MBB1600D Hone, (2) Hardinge DV-59 2nd Operation Lathes, 16”x40” Voest Lathe Feeler FP27 Lathe, Bridgeport “Series I” Vertical Mills, Vertical Bandsaws, Brown & Sharpe 510 Surface Grinder, K.O. 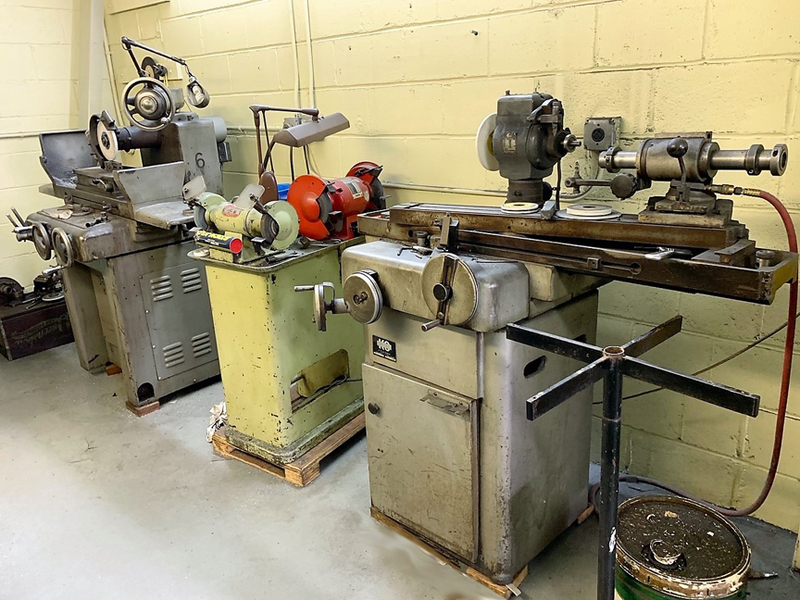 Lee Tool & Cutter Grinder, etc. 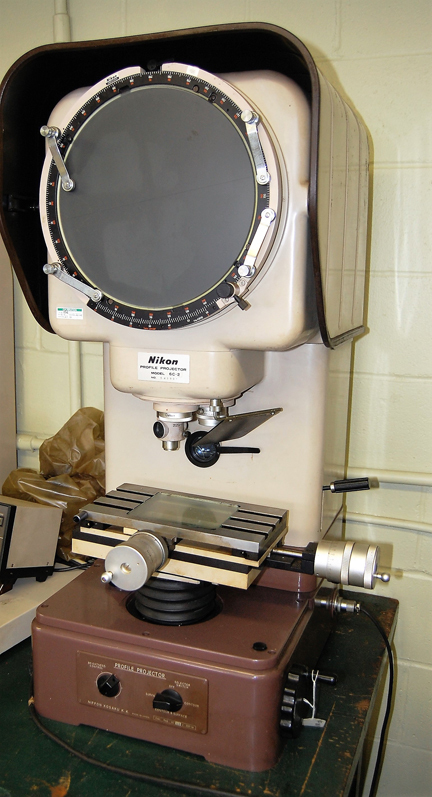 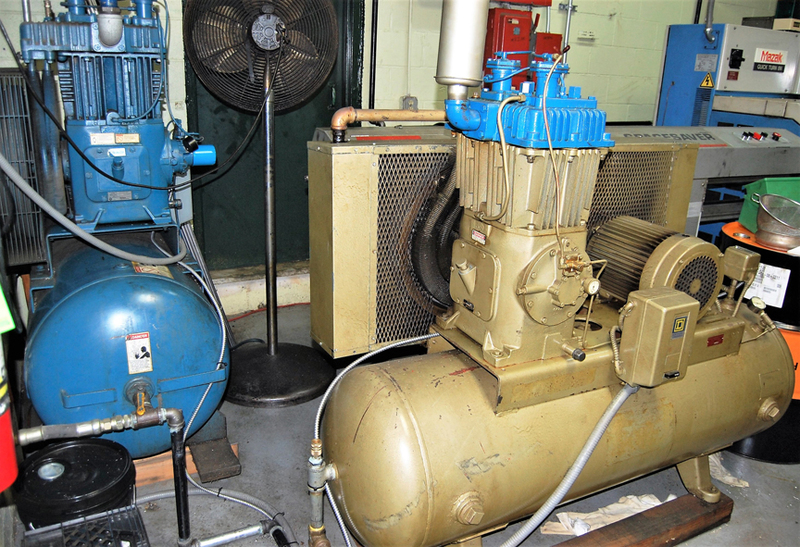 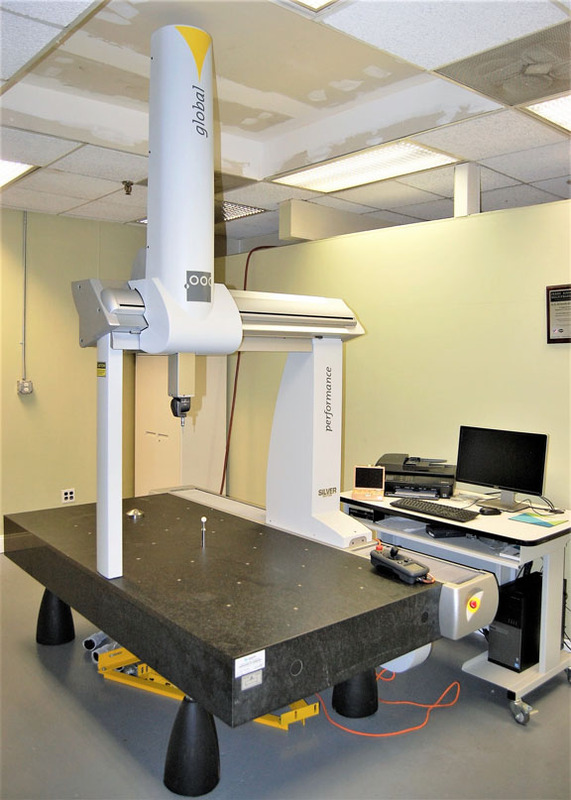 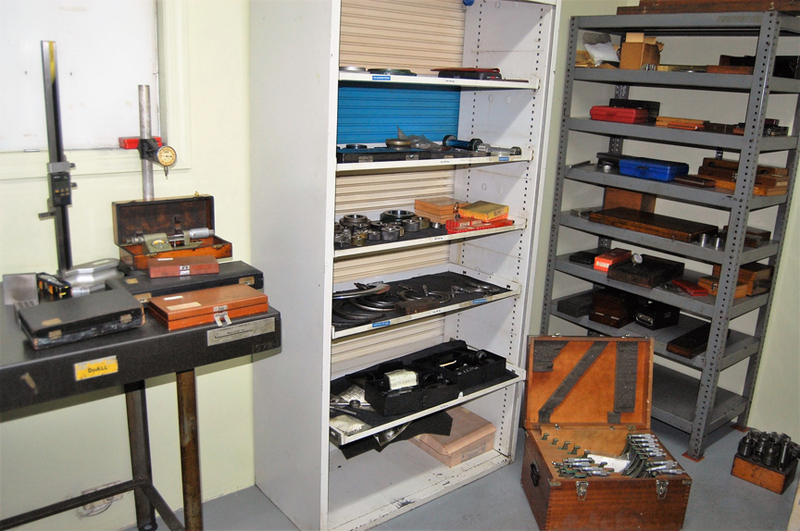 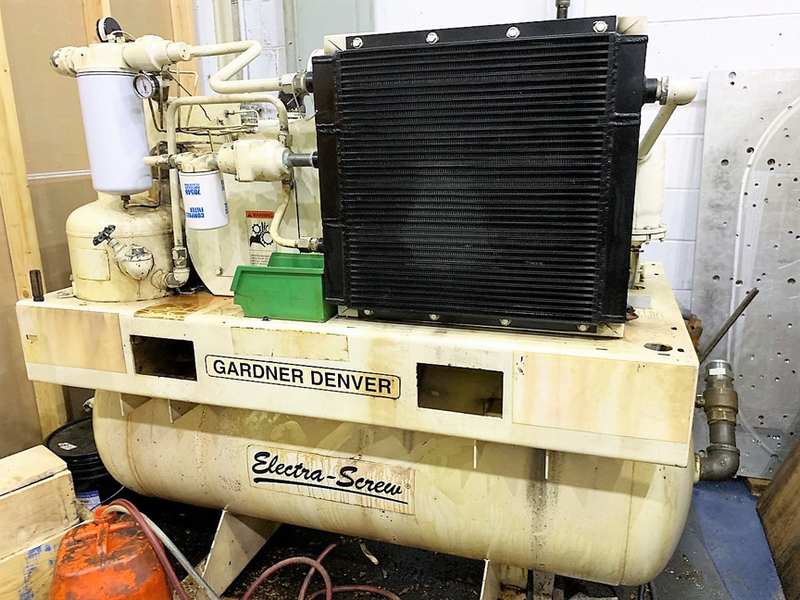 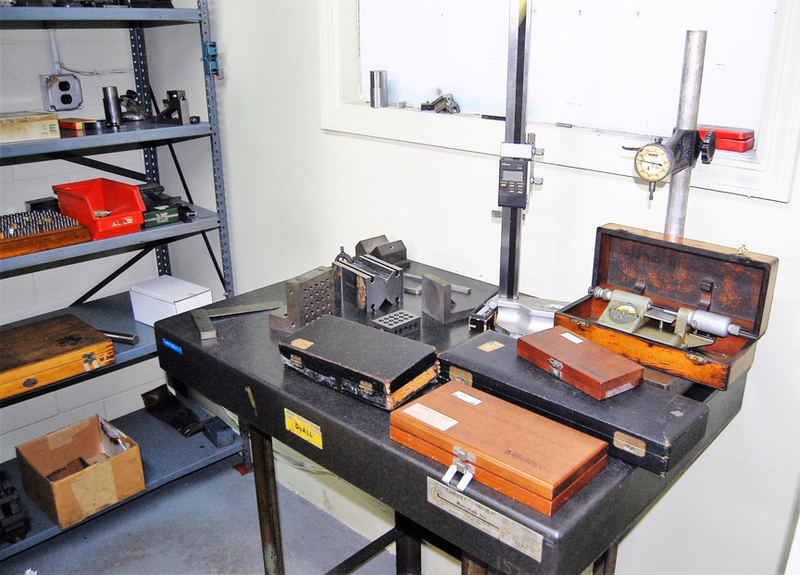 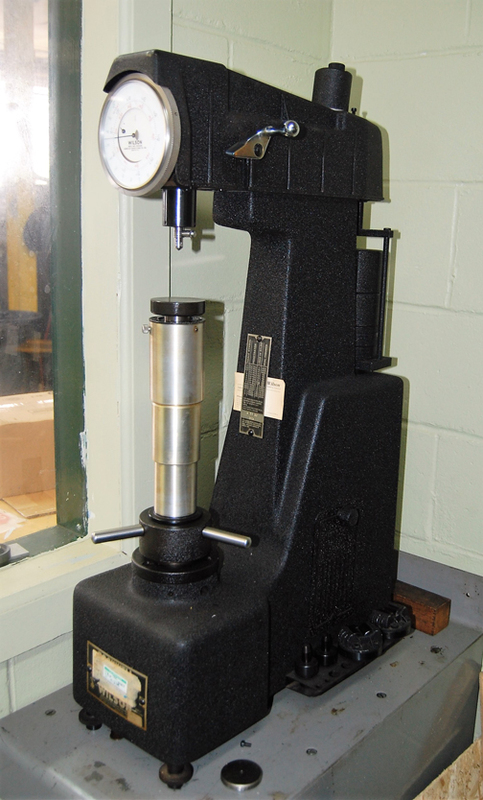 • INSPECTION & QUALITY CONTROL: 2014 Brown & Sharpe OOC Global Performance 9.15.8 CMM, 12” Nikon 6C Comparator, Assorted Gauges and Inspection Items • MISCELLANEOUS AND SHOP RELATED MACHINERY: 12” Tsudakoma Rotary Table, Air Compressors, Carbide Grinders, 3-Spindle Clausing Gang Drill, Vises, Rotary Tables, Perishable Tooling, Drill Presses, Etc. 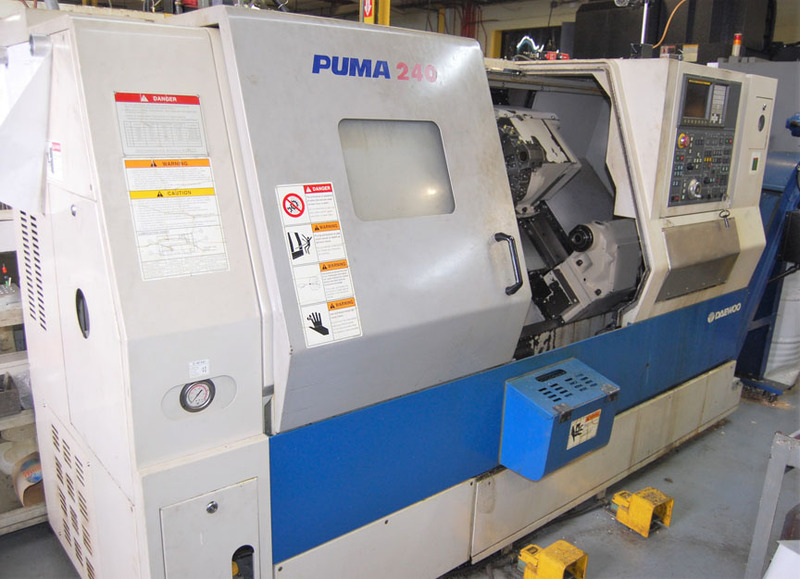 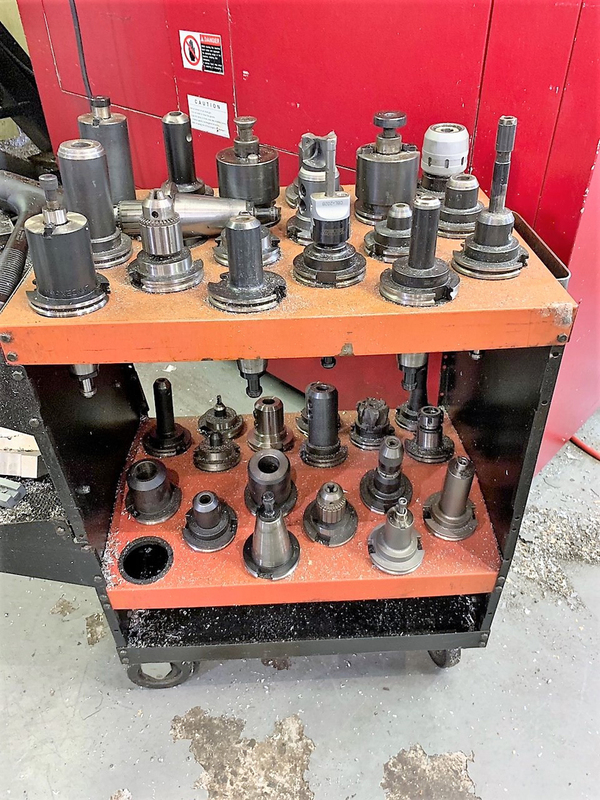 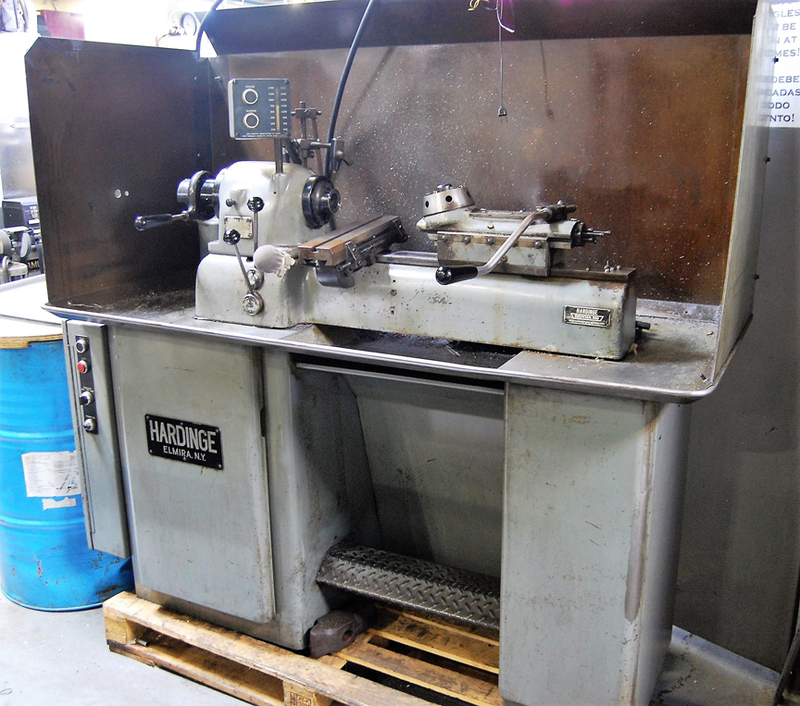 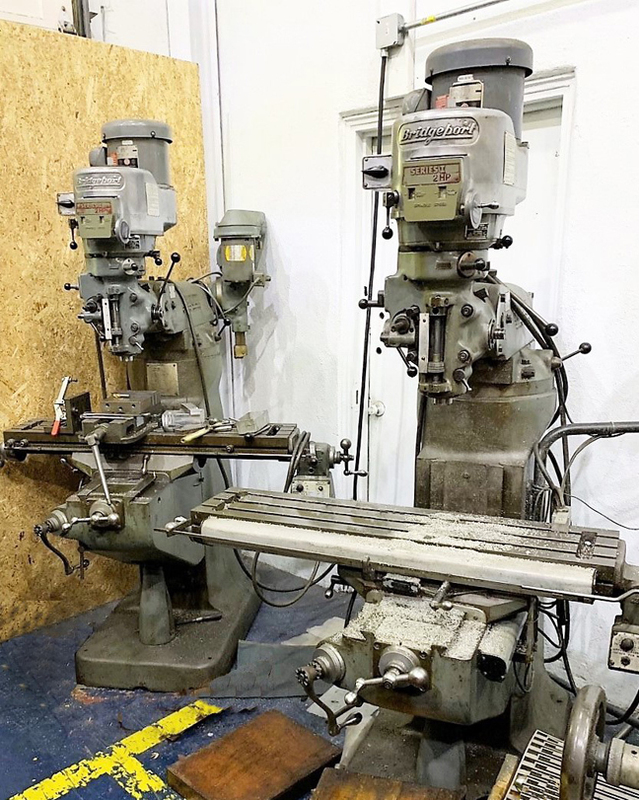 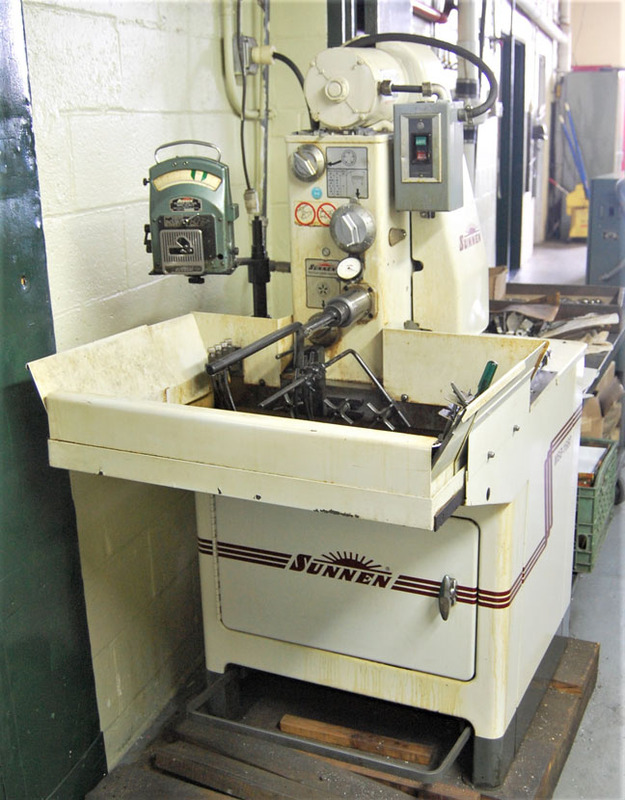 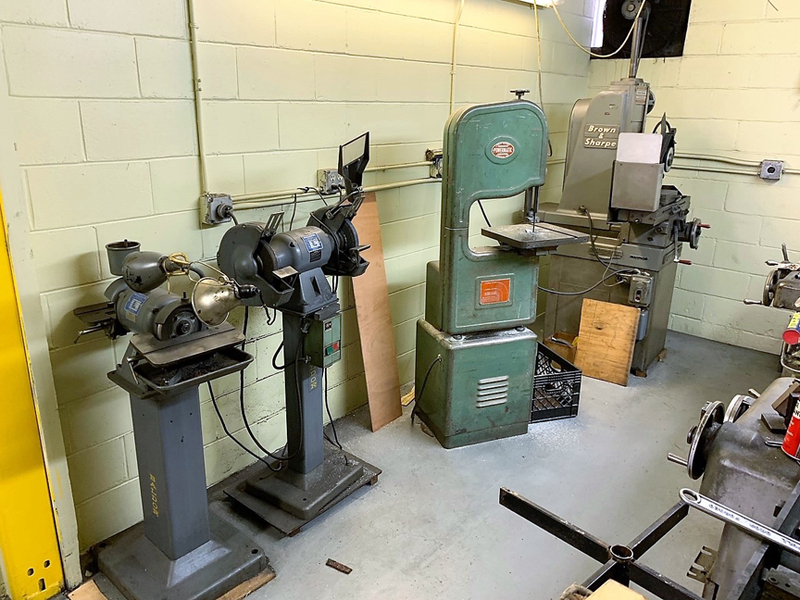 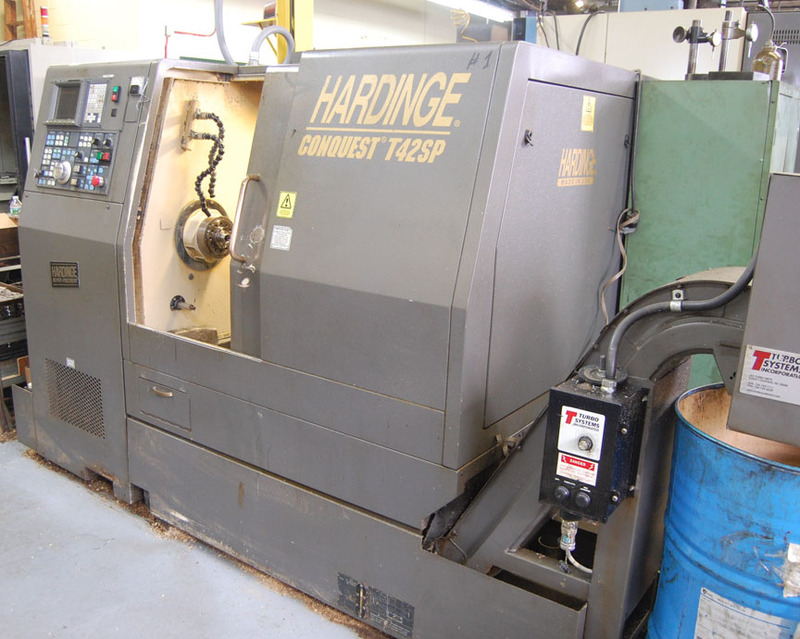 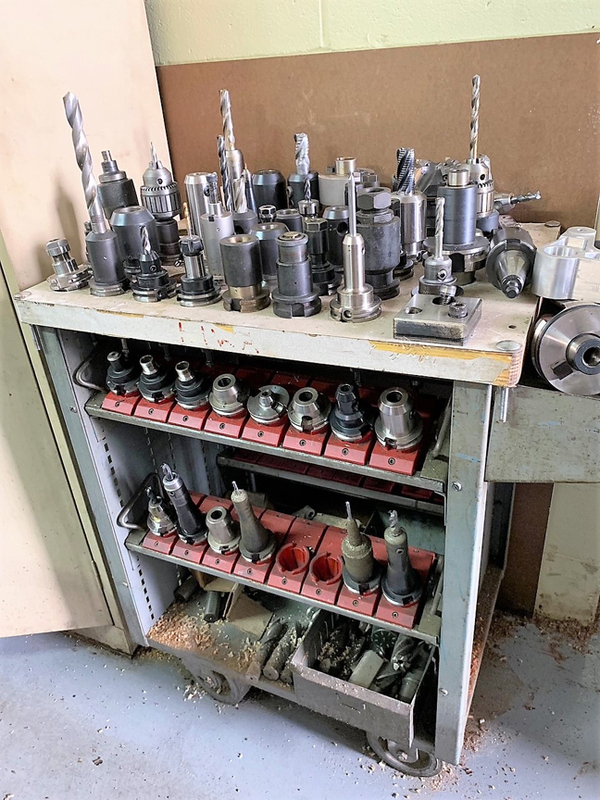 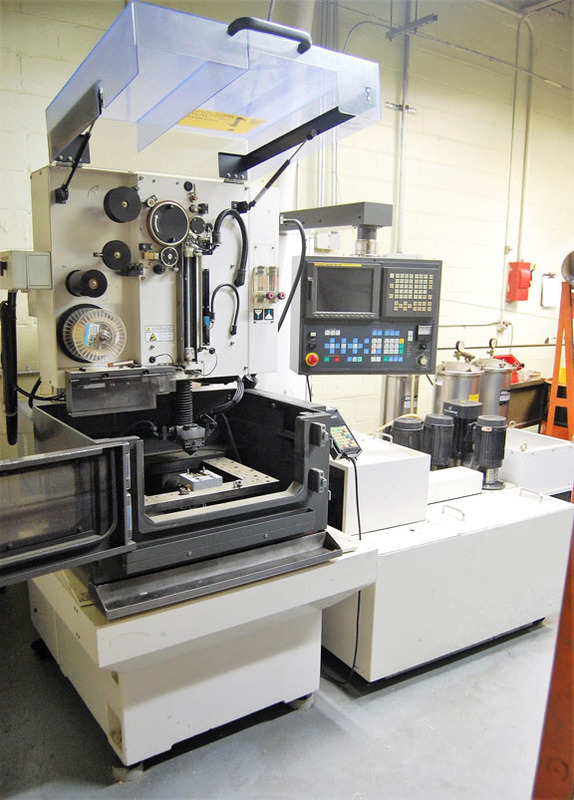 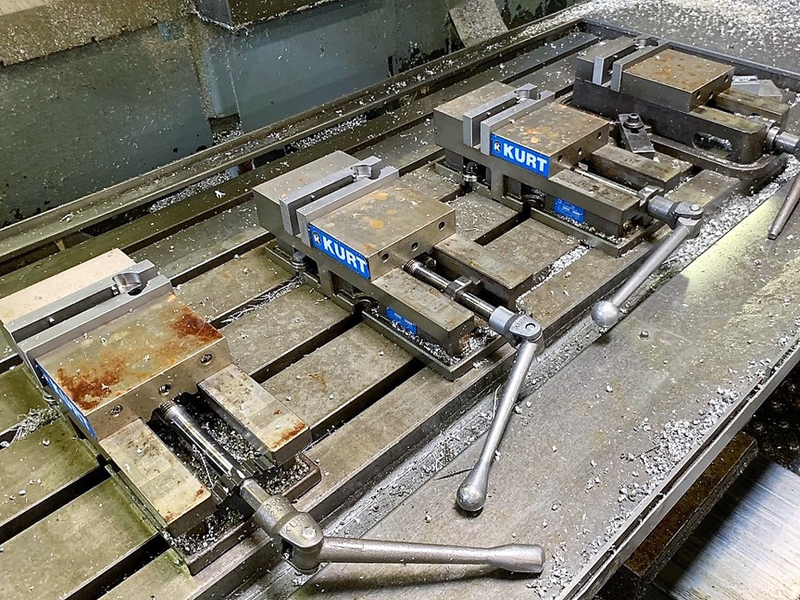 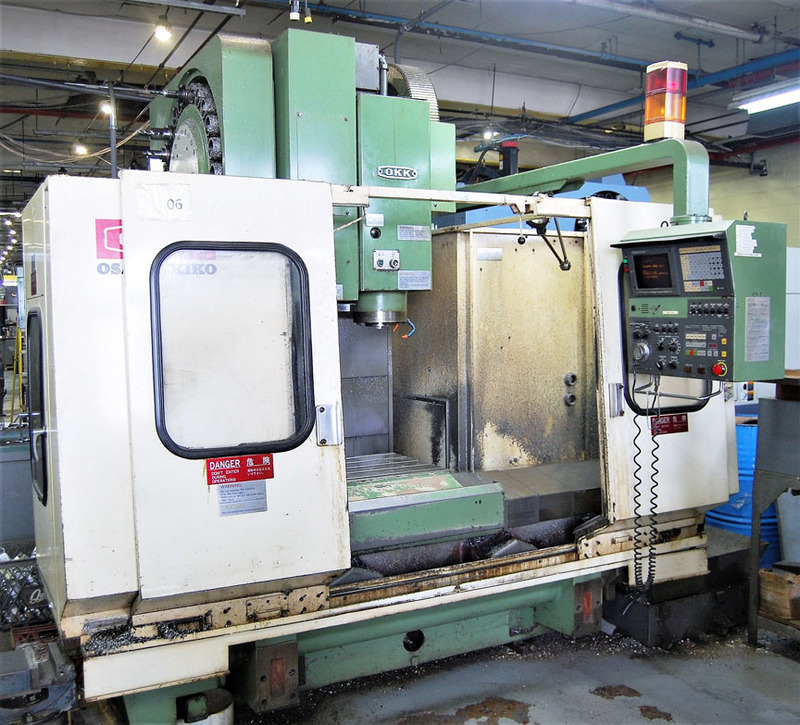 12” Tsudakoma Rotary Table, Air Compressors, Carbide Grinders, 3-Spindle Clausing Gang Drill, Vises, Rotary Tables, Perishable Tooling, Drill Presses, Etc.